Nick’s Marathon 2015 has an official date—the 48 hour gaming session will begin at 8pm on Friday, November 13th, 2015. We’ve got big plans for this year, so be sure to check back here, like us on Facebook, and follow us on Twitter for all the latest news! 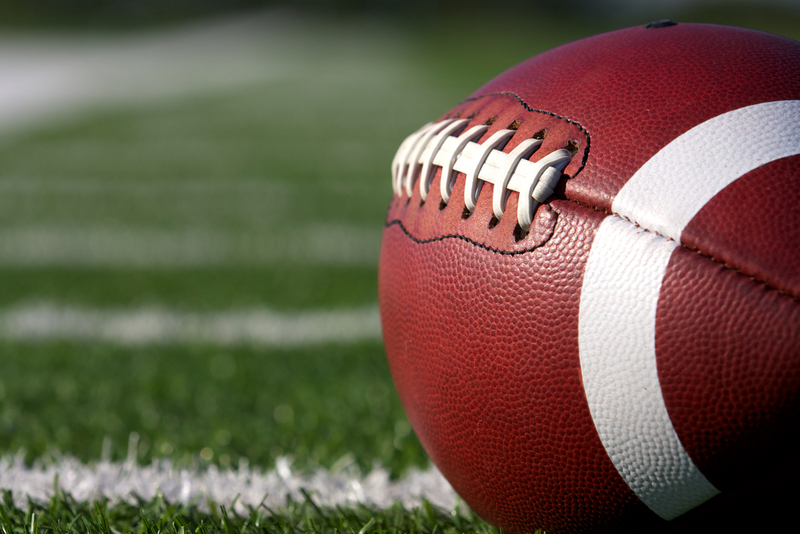 OUR SUPER BOWL POOL IS NOW CLOSED! THANKS TO EVERYONE WHO BOUGHT BOXES, AND GOOD LUCK ON SUNDAY! If you’d still like to make a tax-deductible donation to support Nick’s Marathon, click here! That means you could win up to $500 (if your numbers come up on all 4 quarters! ), all while supporting a great cause – it’s win-win! Last night was the annual Lights of Love Holiday party at the Ronald McDonald House of Long Island, and, just like last year, Nick’s Marathon came bearing gifts! We had brand new video games for every system: Xbox One, PlayStation 4, Wii U, and the handhelds, 3DS and Vita. Of course, the whole “toys-to-life” thing is all the rage right now, so we also came with Disney Infinity and Skylanders figures, as well as the Nintendo amiibos. Needless to say, the kids were pretty thrilled! The kids seemed to be most excited by Minecraft, NHL 15, and Super Smash Bros., which we know from extensive first-hand experience is a ton of fun to play with a group. Unfortunately, we weren’t able to catch all of the absolute pandemonium on video (our hands were pretty full when we walked in! ), but this video gives you some sense of the reaction we got. These pictures and video illustrate why we do what we do. 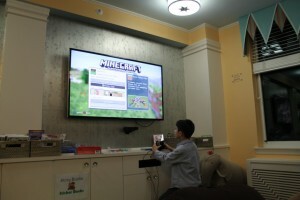 The kids are ecstatic when they are playing video-games, and, even if it’s just for a little while, they get to forget about everything else. Nick knew that all too well, and as you can see, he isn’t the only one who feels that way. Once again, we want to thank everyone who helped make all of this happen! This December 6th, we will be having our Third Annual Nick’s Marathon Bar Night, and all of our fans and supporters are invited! 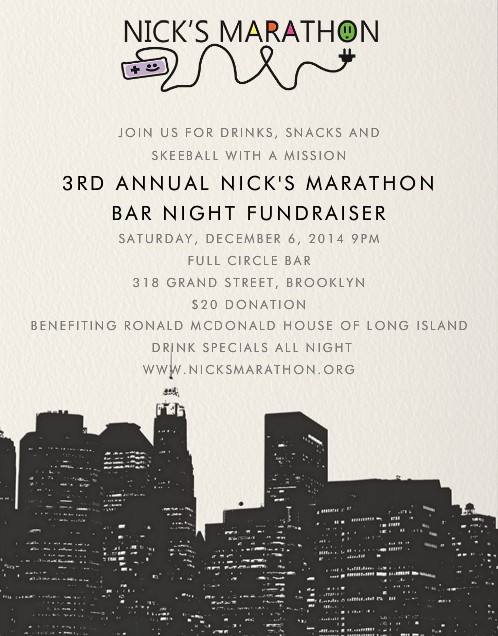 We’ll be meeting up at Full Circle Bar in Brooklyn, and a $20 donation will get you drink specials all night. But that’s not all: there will also be SKEEBALL! That’s right, you can eat, drink, and play skeeball, all while helping to raise money for a great cause. When: Saturday December 6th, 9pm – ? Super Smash Bros. for Wii U was a ton of fun, especially when we had a lot of people playing all at once. Mario Kart 8 also led to some pretty heated competitions. The new DLC characters and tracks were great, and Link was especially popular. We also played a lot of games based on… well, games. Jeopardy, Family Feud, and Monopoly contests got intense, and we found out who among us REALLY knows their 18th century European history! As expected, we consumed mass quantities of junk food, but we also had… vegetables? Yup, this was the healthiest NM to date! And by that I mean, we only ate a small amount of roasted veggies — sometimes served alongside deep fried chicken, but hey, it still counts! 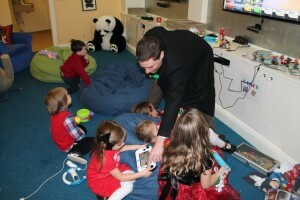 We’ve had little ones game with us before, but this year, the next generation really represented! On Sunday, we had three kids playing at the same time (with some help from their parents, of course), and it’s great to see that now it’s not just the grown ups who look forward to Nick’s Marathon! Thanks again to everyone who supported us! It’s Almost Time For Nick’s Marathon! Nick’s Marathon 2014 will kick off this Friday evening, and we are ready! The event was timed to coincide with the release of Super Smash Bros. for Wii U, and we plan on playing a lot of this highly anticipated game. The console has been updated to work with the new amiibo figures, and Smash has been pre-downloaded! Those new Mario Kart 8 tracks that were released last week? Already installed and ready to go! Of course, we won’t JUST be playing the Wii U. Thanks to James’ vast collection – and his own personal arcade machine filled with pretty much every classic game ever – we have a nearly infinite set of possibilities. And let’s not forget all the junk food we’re going to eat! The fact is that you just can’t play video-games for hours on end and then eat a salad. Sorry, salad. Our sustenance will consist primarily of pizza, wings, greasy diner food, some Chinese, and possibly even a burrito or two. A lot of people abandon their healthy habits for Thanksgiving and the holidays; we just start that tradition a little earlier. Of course, all of the games and spicy wings in the world wouldn’t make for a succesful Marathon. Nope, the most important element is the people you eat and play with. Yes, it’s sappy, but it’s true. We do the Marathon to pay tribute to Nick, a wonderful friend who passed away far too young. But by enjoying his favorite hobby together – while raising money for a great cause – it feels like he’s right there with us. And that leads us right to the shameless plug for donations! 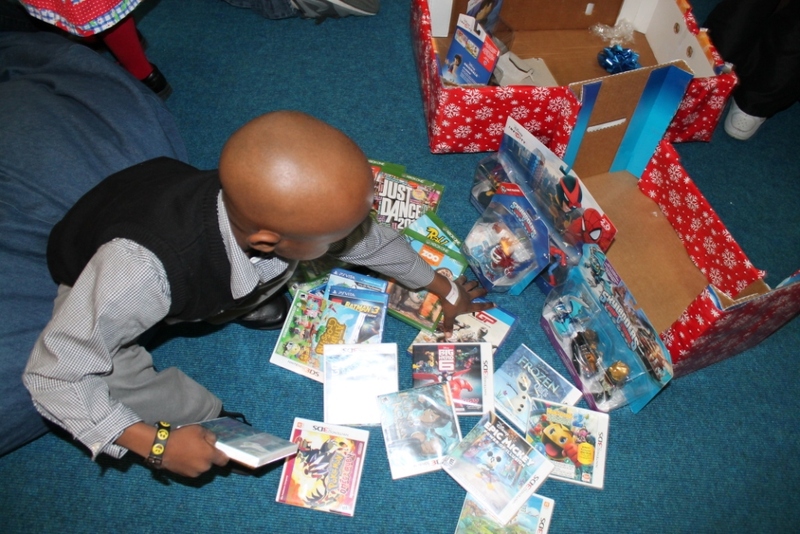 Whatever you can give – however small – is very much appreciated, and can help provide a wonderful distraction to a sick child. Of course, if you’re feeling especially generous and donate $100 or more, we will send you a portable charger/power bank! It’s a pretty cool little gadget that you can carry around and use to charge your cell phone, tablet, or whatever, even if you’re nowhere near an outlet. Very practical! Thanks for all of the support, and be sure to watch, chat with us, and donate this weekend right here at nicksmarathon.org! Nick’s Marathon 2014 is Coming Soon! The official countdown to Nick’s Marathon 2014 is on! We are just a few weeks away from 48 straight hours of video games, all in the name of charity. In case you don’t know who we are or what we do, here’s the short version: Our friend Nick Capobianco passed away in 2008 from leukemia at the age of 28. Nick loved video games, spending time with his friends, and helping others, so we started this charity as a way of honoring his memory. Every year we spend an entire weekend playing games, live-stream all of it at nicksmarathon.org, and we ask people to support us as we try to make kids’ lives better. 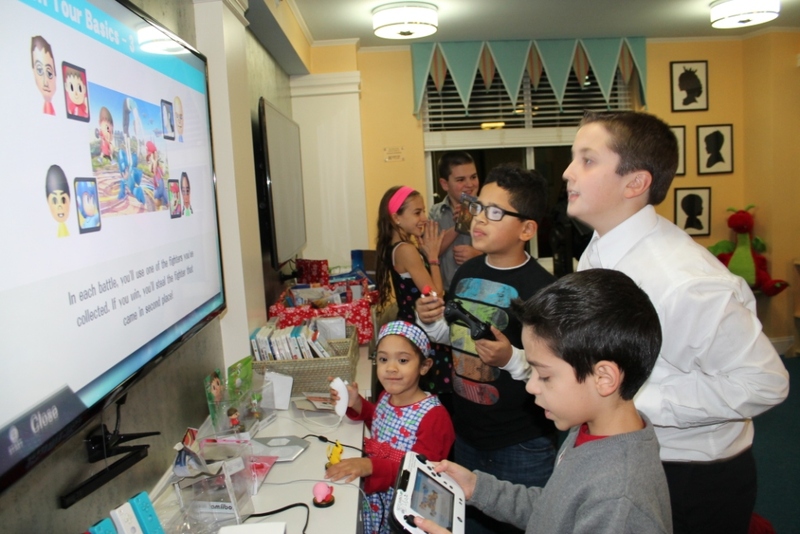 Last year, we provided the Ronald McDonald House of Long Island with an Xbox One, a PlayStation 4, a Nintendo Wii U, several Nintendo 3DS’s and PlayStation Vitas, and a plethora of games and accessories for each of those systems. This year we will continue to raise money for the Ronald McDonald House of Long Island, as well as other great causes, like a scholarship that was established in Nick’s name at his former high school. Of course, we encourage donations of any size, but as an added incentive this year, anyone donating $100 or more will receive a cool new power bank/portable charger! You can carry this stylish little gizmo with you and use it to recharge your cell phone, tablet, or whatever else is running low on power. It’s our way of saying “thank you” to our generous supporters. As we gear up for the event, don’t forget to Like us on Facebook, follow us on Twitter, and help us spread the word! We raised over $5,000 last year, and we’d love to be able to top that number in 2014! Do you shop at amazon.com? Of course you do! Well now, every time you buy something on Amazon, you can support Nick’s Marathon! We have partnered with Amazon Smile, so that now .5% of every eligible Amazon purchase can go to Nick’s Marathon. 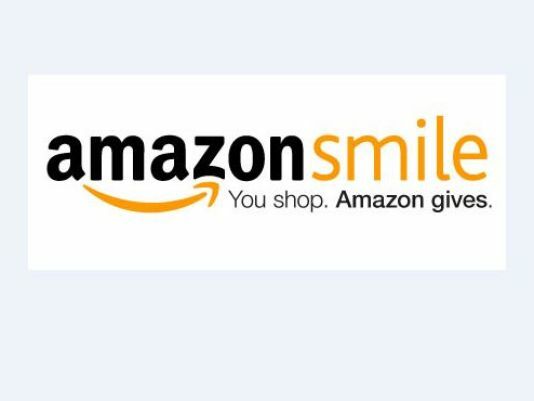 All of the great stuff you love about Amazon is the same – the selection, the low prices, the free shipping – but now, part of your purchase can go to charity! All you have to do is go to smile.amazon.com, and select “Nick’s Marathon” as the charity you want to support. That’s it! Amazon will remember your choice the next time you visit, and it will even prompt you to buy things through their Smile program if you accidentally forget and go to the standard amazon page. It’s another great way you can support a great cause! Nick’s Marathon 2014 Starts November 21st! We are thrilled to announce that the 2014 Nick’s Marathon will begin at 8pm Eastern on Friday, November 21st, and continue through Sunday, November 23rd. As always, we will be playing 48 consecutive hours of video-games to raise money for charity, and to honor our friend Nick Capobianco, who passed away at the age of 28. If the date November 21st rings a bell for video-game fans, that’s because it has just been confirmed as the release date of Nintendo’s Super Smash Bros. for the Wii U. That’s not a coincidence; we will spend a great deal of the weekend playing the highly anticipated game! We’ll be exploring all of the game’s modes and using the brand new amiibo figures, and we invite you to watch as we live-stream everything at nicksmarathon.org. You can donate, chat with us, and even challenege our Smash skills online! If you don’t want to wait to support our cause, please click over to our donation page! And stay tuned to this space for more exciting announcements as we get closer to Nick’s Marathon 2014! UPDATE: DUE TO A LACK OF ENTRIES, WE’RE PULLING THE PLUG ON THE BRACKET THIS YEAR. SORRY TO ALL THOSE WHO PICKED OUT THEIR TEAMS! 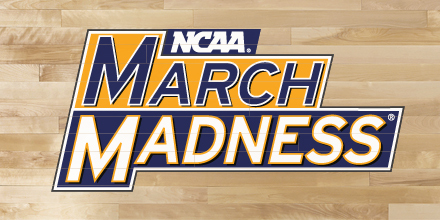 It’s mid-March, and that means only one thing: Nick’s Marathon Tournament Time! After our Superbowl boxes was such a success, we’ve created an espn.com group for our first ever NCAA pool. And, of course, pass this along to anyone else you think might be interested; the more people that play, the bigger the payout will be! And all payments must be in before Sweet 16 weekend, or your bracket will be disqualified. Good luck, everyone, and thanks for supporting Nick’s Marathon!